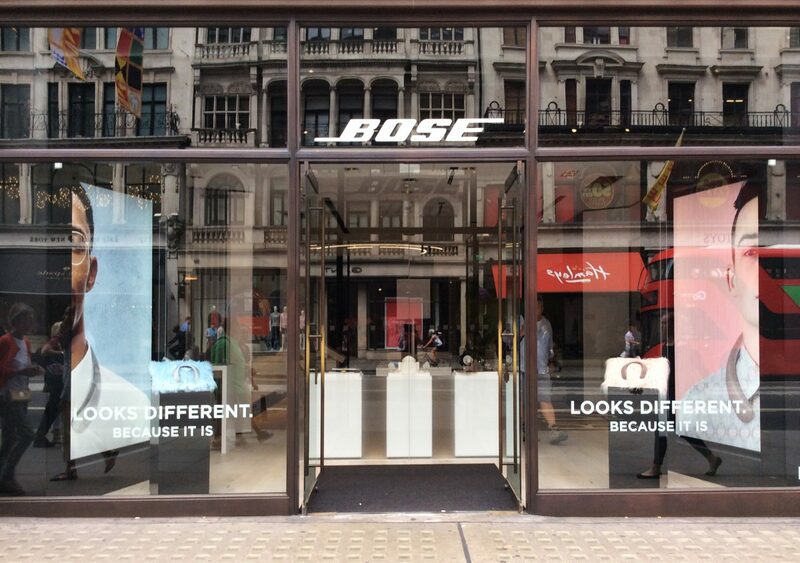 Regent Street, London has always been the flagship store for leading consumer electronics retailer Bose. This project refers to the launch of its new store concept, the first of its kind not only in the UK but across its stores worldwide. 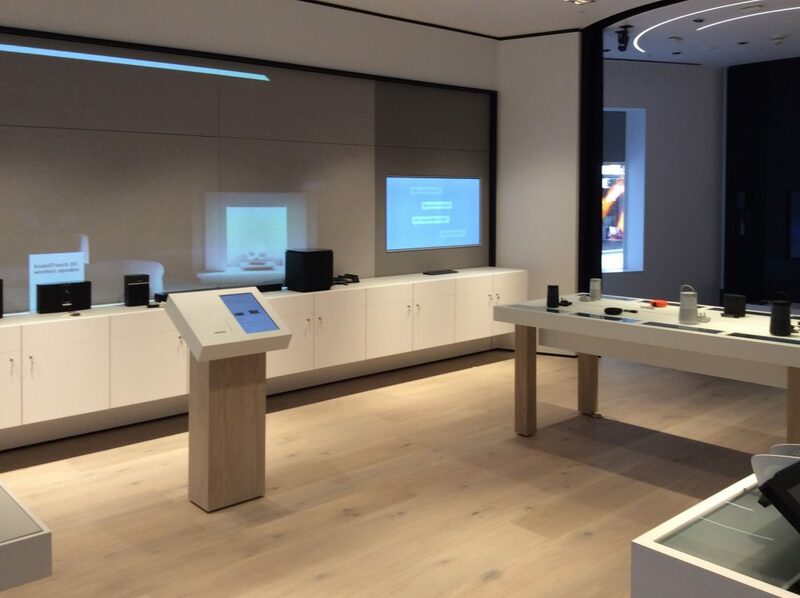 Bose has implemented a new ‘experience store’ concept, inviting customers to review and test its modern technology and new electronics in simulated environments prior to purchase. Continuing our relationship with Bose, DarntonB3 was appointed Project Manager for this exciting new store development. The store was closed for re-working and an 11-week fit out programme was put into action, ready to re-open in July 2018. A Grade II listed building, all of Regent Street is owned by the Crown Estate and therefore no external changes could be made to the building; for example the front and side windows of the store remain as they were. Due to being a listed building it was a long process of approval for the project, particularly obtaining approval of the internal works. Supporting Bose, DarntonB3 were highly involved in negotiations with the landlords management team and also obtained listed building consent, planning approval and building regulations approval on behalf of the client. The concept of experience is reflected throughout the store. Sound: A small sound booth has been installed to the rear of the store to rial sound related products; consumers stand in a sound proof booth and select headphones to trial, a TV sound system replicates noisy circumstances – such as being on a plane – to demonstrate the effectiveness of noise cancelling headphones. 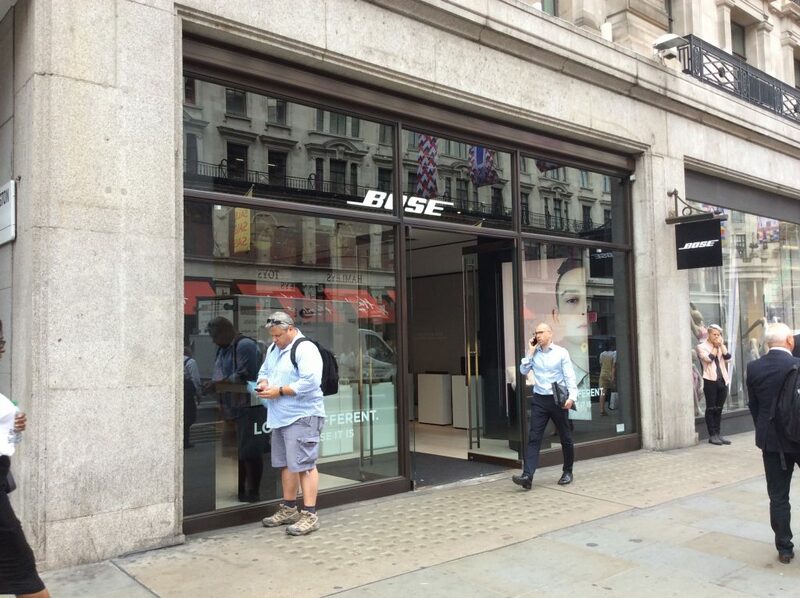 Combined: Additionally, Bose have introduced a trial stage area within the store. This involved the installation of a TV with 3 different accompanying sound systems available for testing, with chairs provided to create a lounge setting. The area is surrounded by a theatre style curtain that, using iPad controls, can be closed around the area to provide a suitable acoustic environment to test the facilities without being heard by the rest of the store. 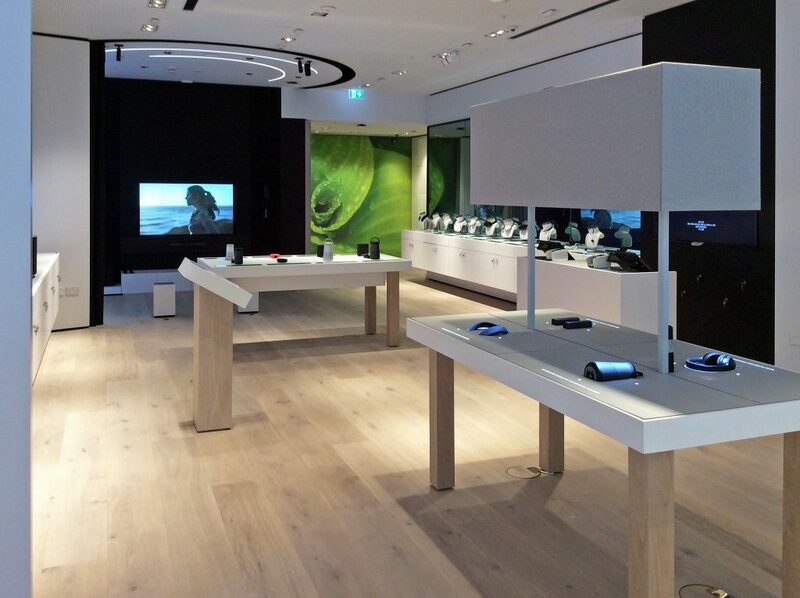 The store layout has also been re-configured, changing from the previous 2 storey sales floor provision to revise the basement area into a VIP demonstration area where consumers have a private room to review their requirements and sample the technology. Acting as Project Manager, and in some instances supplementing the clients design drawings, this project has provided several learnings for both DarntonB3 and the client that can be applied for future projects. This new concept will be rolled out to a store in Dubai and also in the US, with the hope of national rollout within the UK. 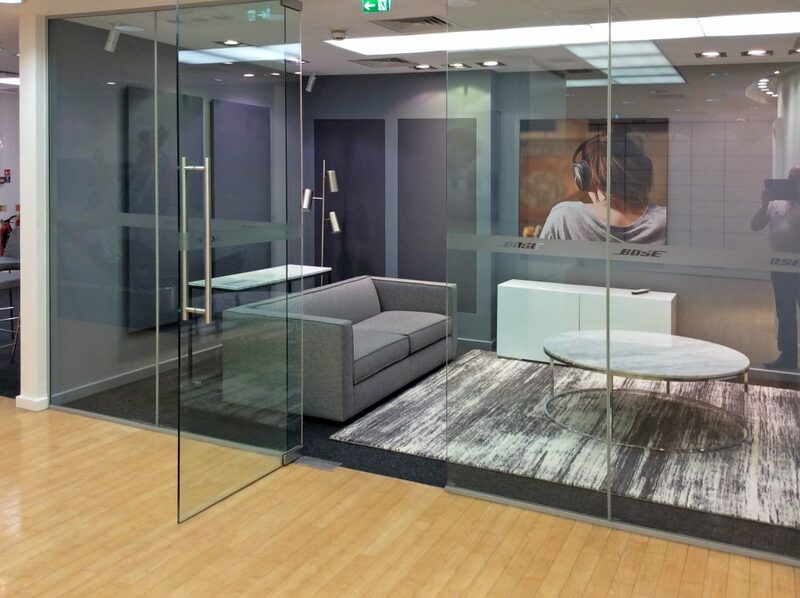 DarntonB3 are proud to have worked with and supported Bose on the launch of this development, continuing the successful relationship built during previous store development projects.